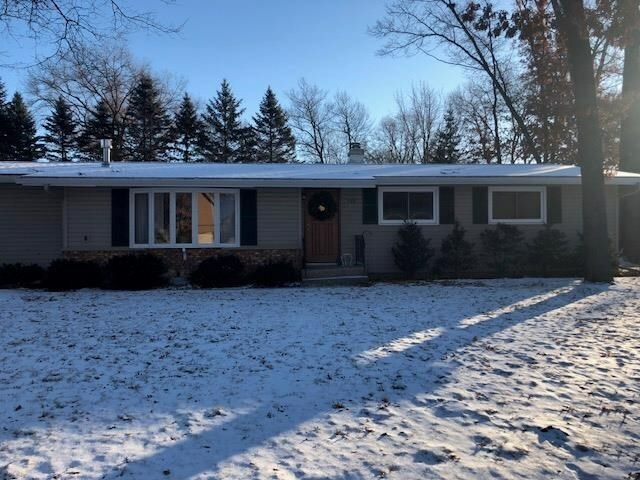 IMMACULATE 3 bedroom, 2 bath, City of Mosinee ranch home with loads of updates throughout â roof, all windows but front bay, deck, gutters, storage shed, garage door and opener, patio door, front door, upgraded plumbing, new hot water heater, 200 AMP electrical service. Vaulted ceilings in the living room allow for an open airy feeling and the cozy gas fireplace is perfect for these cold winter nights. Great lower level family room with brand new full bath is perfect for extra kid space or man cave!